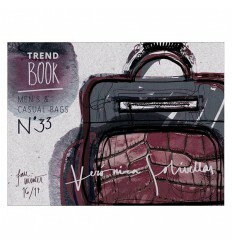 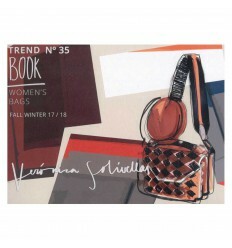 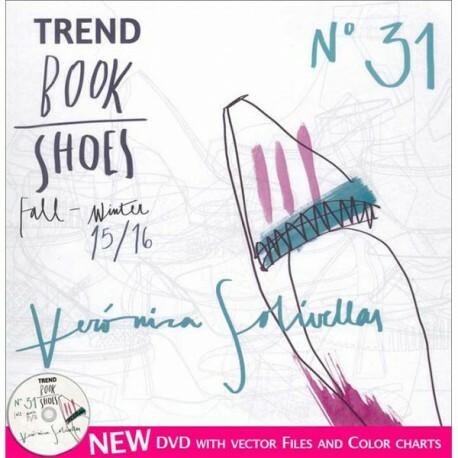 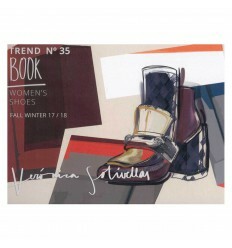 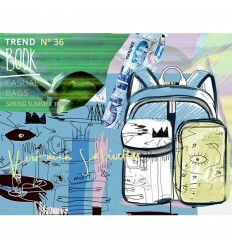 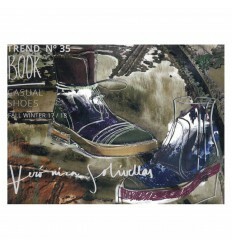 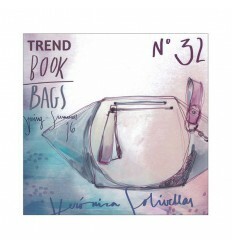 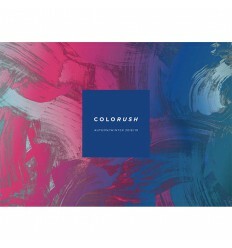 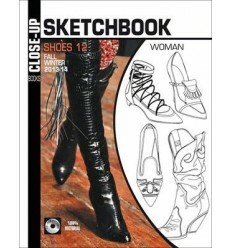 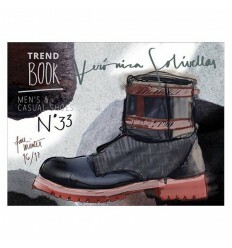 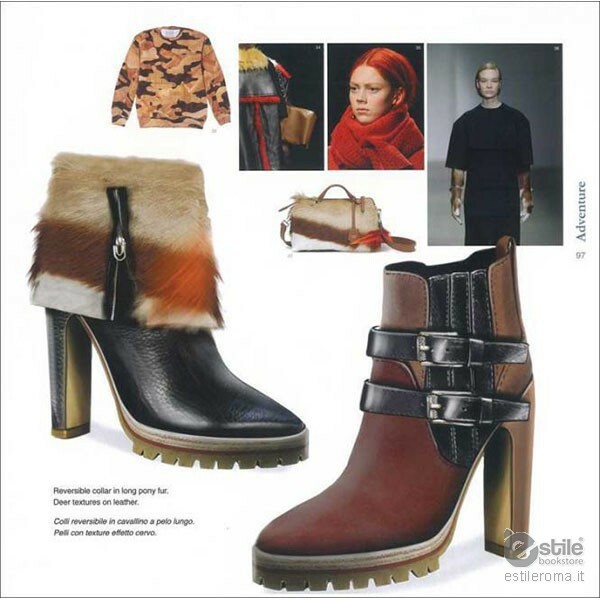 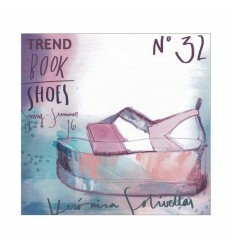 SHOES Trend Book provides you with the latest trend information and new inspiration or your shoe collections. 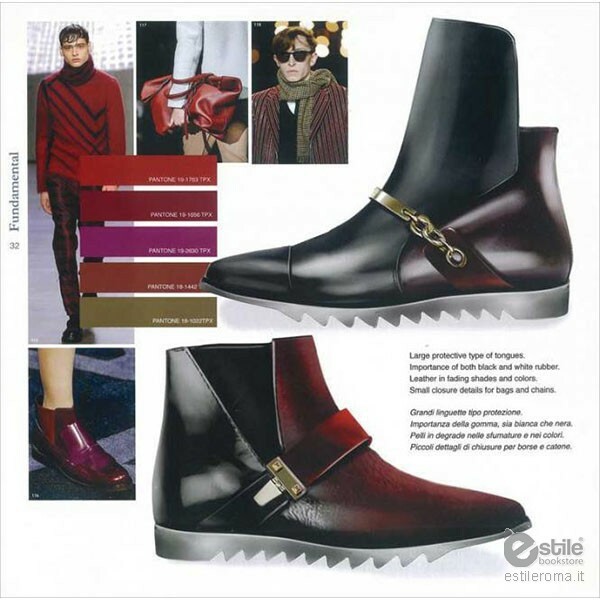 , fashion photos and model sketches as well as many exclusive proposals for women's and men's foot wear in perfect, stylish and realistic colorized drawings. 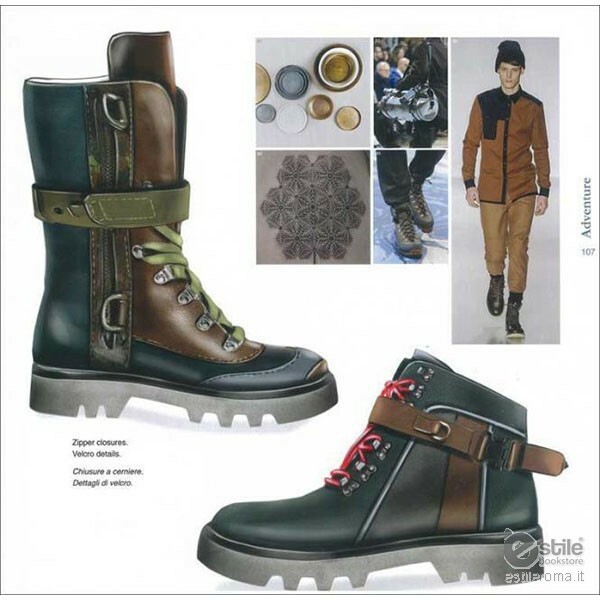 Each of the nine seasonal themes provides detailed plotted shoe and boot models, besides many photo examples of outfits, shoes and other accessories. 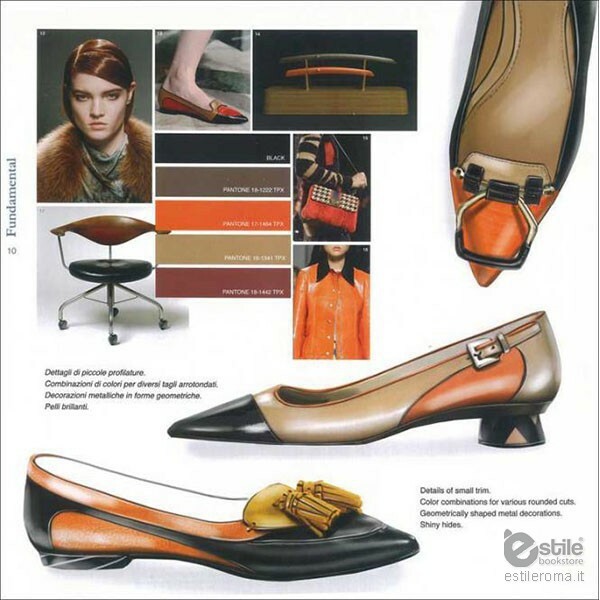 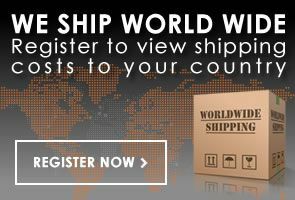 This adds up to about 200 innovative, highly fashionable and market-driven shoe designs for qualitative demanding market segments.